Another slowish week, but with one highly anticipated release and one awesome surprise. Quick Description: New album from an indie/dream-rock blog favorite. 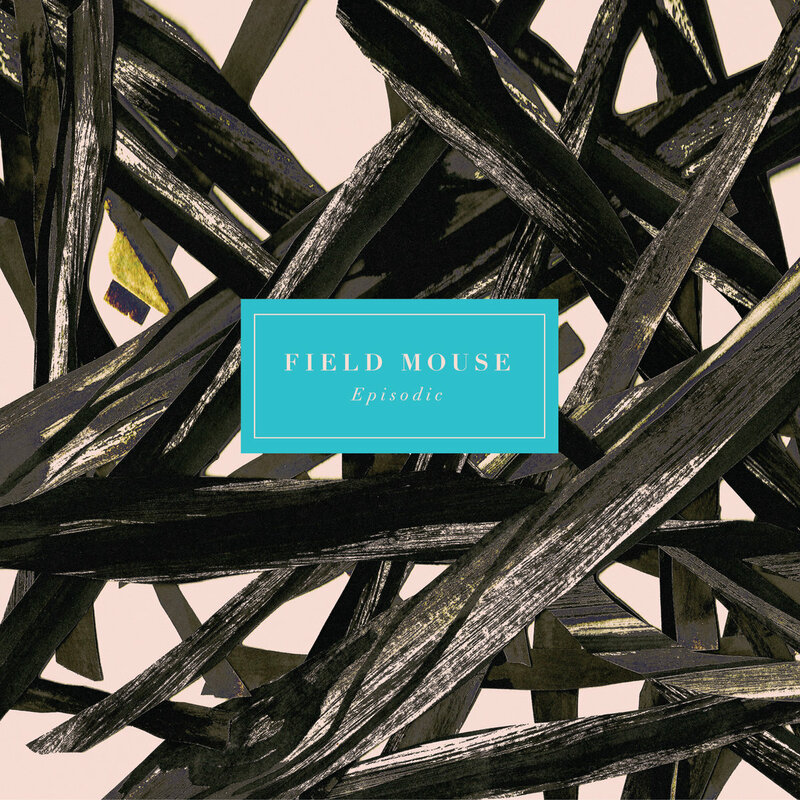 Why You Should Listen: Field Mouse's debut album was my favorite album of 2014. Overall Thoughts: Episodic is not Hold Still Life. It's a little more raw, a little more mature, and a lot of the reverb/dreamlike status of it has been put aside. The changes are really solid, though, and the result is an album that, on first listen, I am really into. The slow trickle of songs over the course of the last few months acted as a solid preparation of what came, and the result is just a great album across the board and one that might be a favorite of this year again. If the first Field Mouse album didn't quite do it for you, definitely give this a shot as it has a little more polish. But if you're already a fan, you're going to find a lot to like here as well. Just a great listen. Quick Description: Boston rock band that feels like Steel Panther's bratty, witty little sister. Why You Should Listen: You enjoy tongue-in-cheek rock music with fun, risque lyrics. Recommendation: Definitely the fun release of the week, but it might not be for everyone. 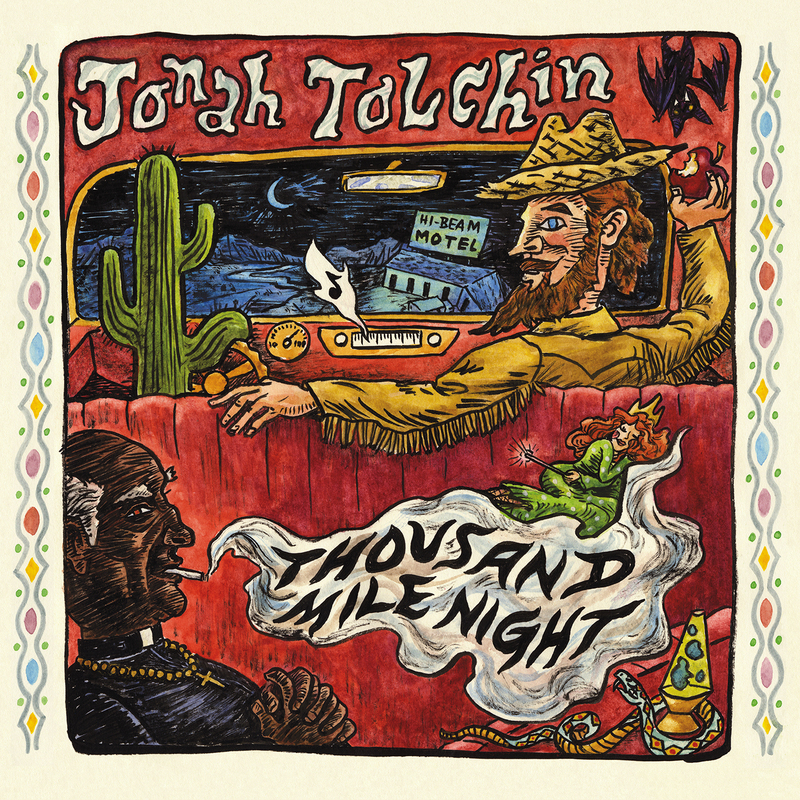 Quick Description: Latest album by the folk-tinged power popper. 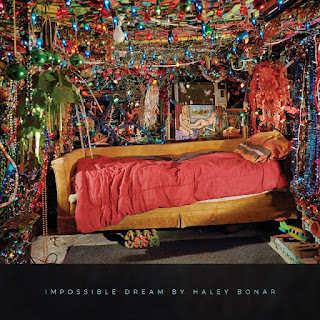 Why You Should Listen: Haley Bonar always makes a solid album. Overall Thoughts: Last War was a favorite of the week when it came out in 2014, so this follow-up was a pleasant surprise. The new album builds on some of the louder, rawer elements of the last album while still being a really solid listen. Worth it for anyone who likes a lot of our favorites here. Recommendation: Another solid listen this week. Quick Description: Latest album from the indie-grunge favorites. 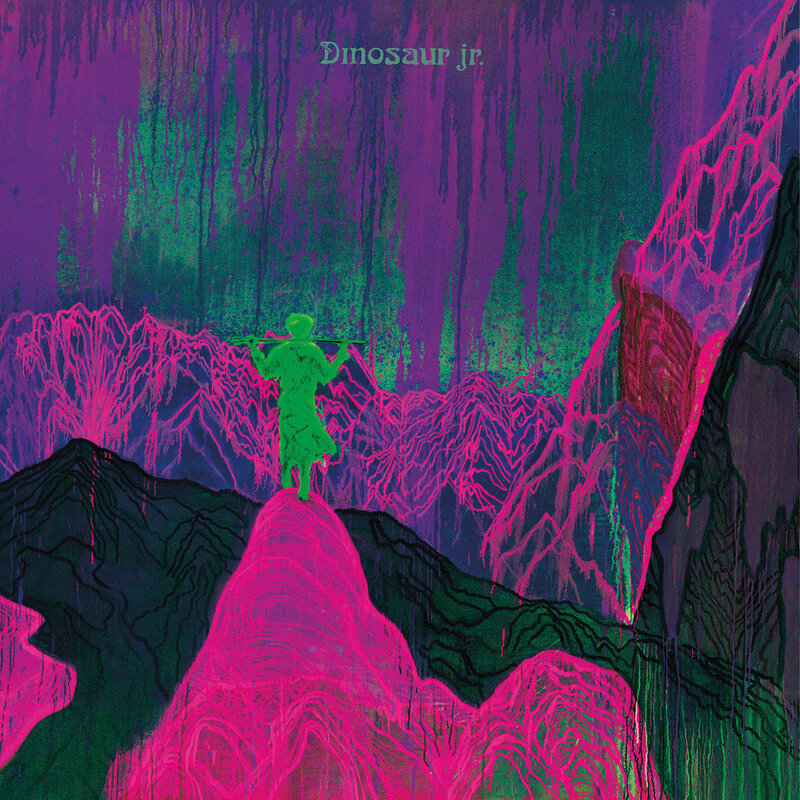 Why You Should Listen: Dinosaur Jr have been around long enough to always at least give a listen. Overall Thoughts: Ken is more the Dinosaur Jr guy here, but for me, this sounded like what I expected from a band that's been at this on and off for as long as they have. Nothing especially jumped out at me, but it's not a bad listen, either. In a slow week, though, it's especially dangerous to not really have much that's exciting in place, so that this is just fine is probably the biggest condemnation. Recommendation: Not a mandatory listen, but you know if you'd like it. Quick Description: A debut Prinze George album that does what it says on the tin. Why You Should Listen: Prinze George has been good for a while now and this debut album cements them in the conversation for solid indie pop. 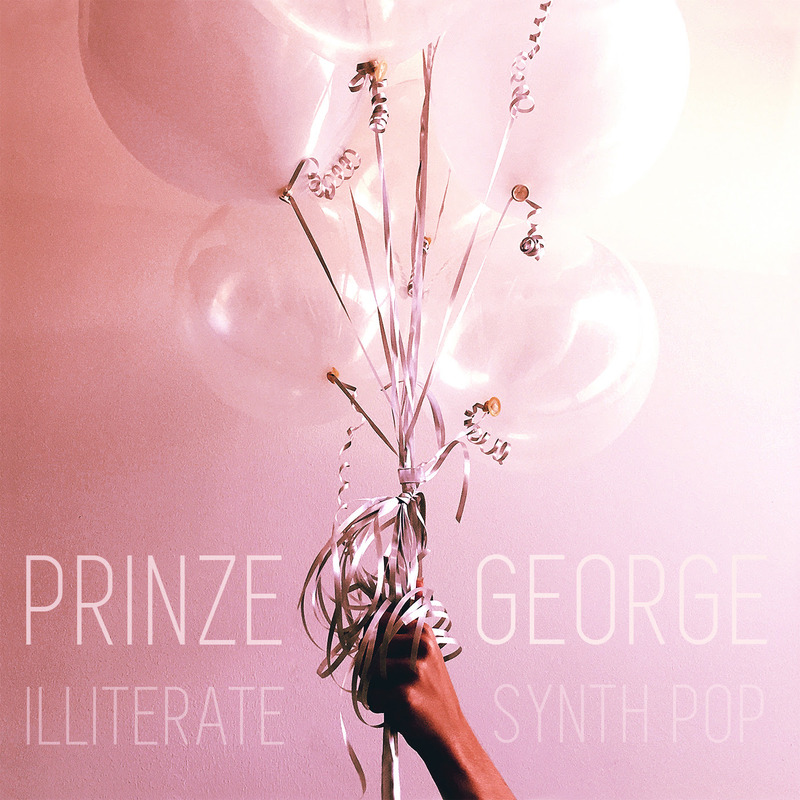 Overall Thoughts: Prinze George does the synth pop thing well, and they know it well enough to be able to be a little self-deprecating in the album title. This is, however, a really good listen and one that has a slightly different and perhaps more mature feel to it than other albums in this space. Very enjoyable, but one I need to spend more time with. Recommendation: A very good album, give it a try. 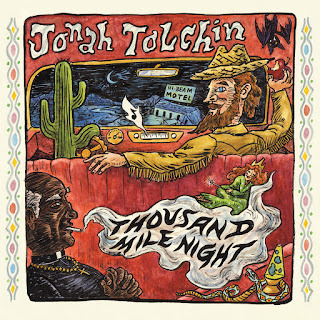 Quick Description: Rootsy blues-tinged rock. Overall Thoughts: ...which may be this album's sole downfall. The album is very good, with a classic, rustic sound that almost feels too pure in its formulation. The first two songs are both really well-crafted folk/blues tunes that feel out of place in a modern context. This is the point, but I do wonder how well it holds up on extra listens. Still, something I really liked and if you're here for the more roots/folk-type stuff, this one is for you this week. Quick Description: Fun indie pop. Why You Should Listen: A nice, sweet palate cleanser musically. Overall Thoughts: I don't have a ton to say about this except that I was utterly charmed by this Spotify find, and songs like "Never Spayed" might just charm you, too. 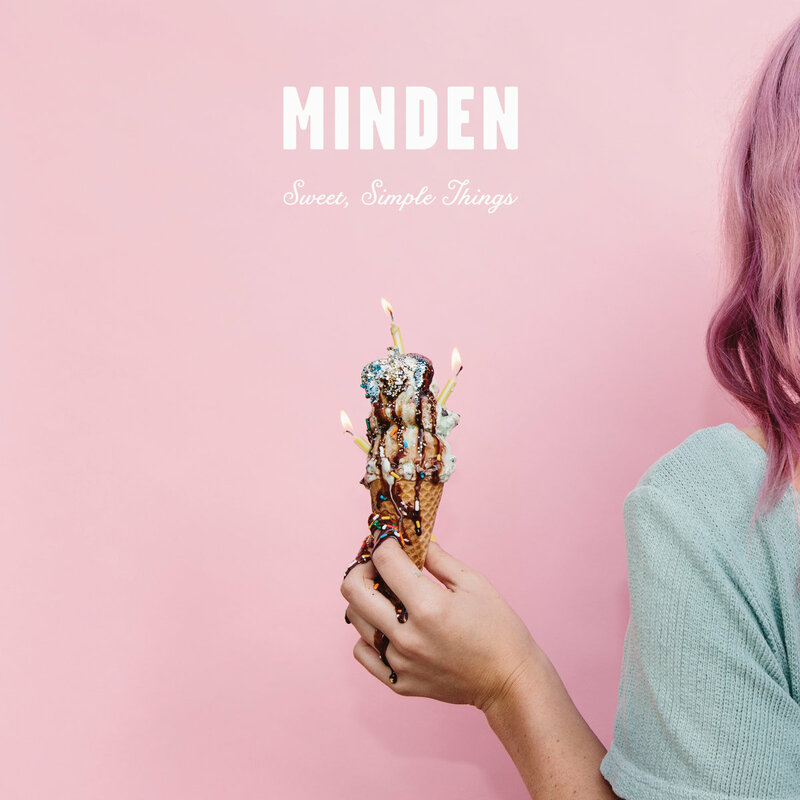 What sets Minden apart in this case is how you can absolutely sense the fun within the music, and that can go a long way with me. Recommendation: A fun, quick listen to end the week.